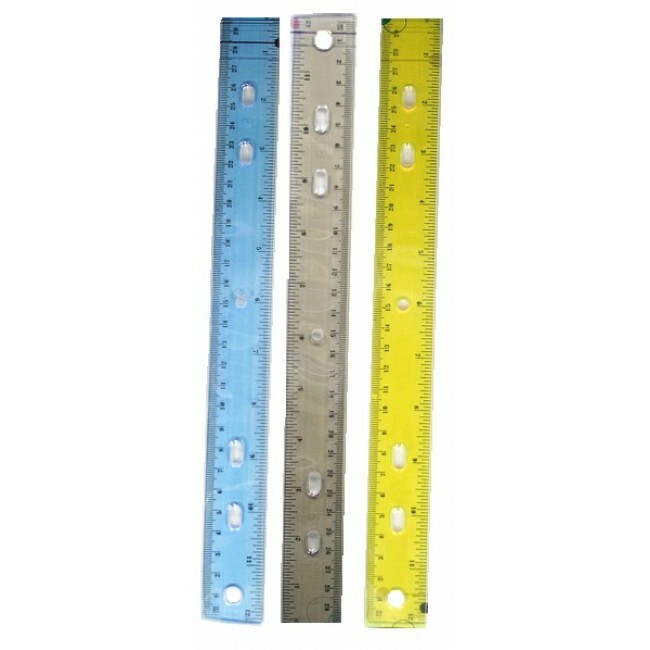 Wholesale school 12 inch translucent plastic rulers, good for all back to school and office supply needs. 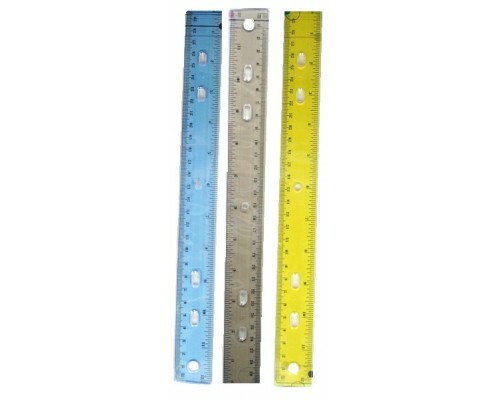 Get these wholesale school rulers by the case and save. Purchase and donate to your favorite charity.